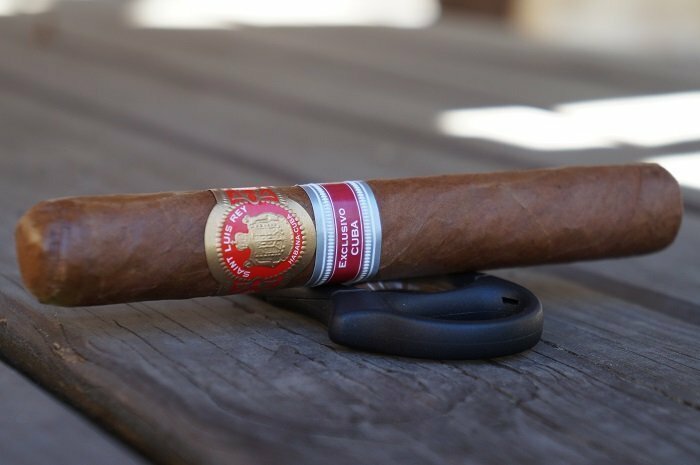 A clean finish and almost dessert like flavors centered around honey and toffee (with baking spices and cedar to accompany) are some of the key flagships of a good Cuban cigar. The Saint Luis Rey 2016 Edición Regional Cuba Marquéz had all those traits. 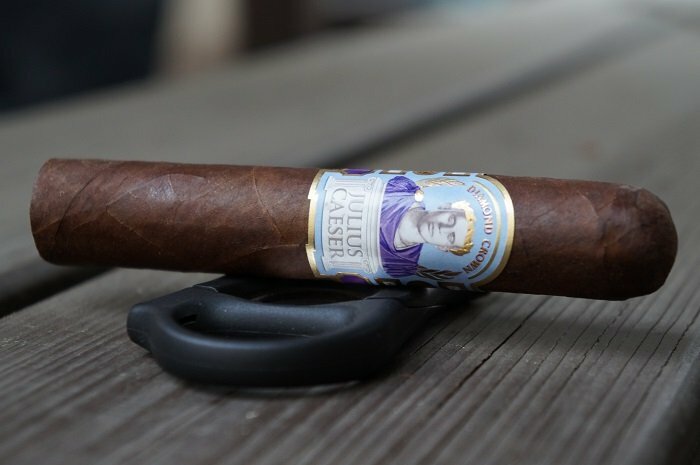 It's been a while since I've previously smoked this cigar (most likely 5+ years ago) but smoking it for review confirms my thoughts of it being a revered cigar. The flavor profile was dessert-like with some nice accented spice and wood. I look forward to smoking the next one way sooner than 5 years down the road. The infamous Hamlet Salomon paired with a 25th year secondary band has a lot of clout. Therefore, coming into the Hamlet 25th Year Salomon, my expectations were high. Overall, the flavor profile was good with black pepper, cedar, rich nuttiness and cedar. 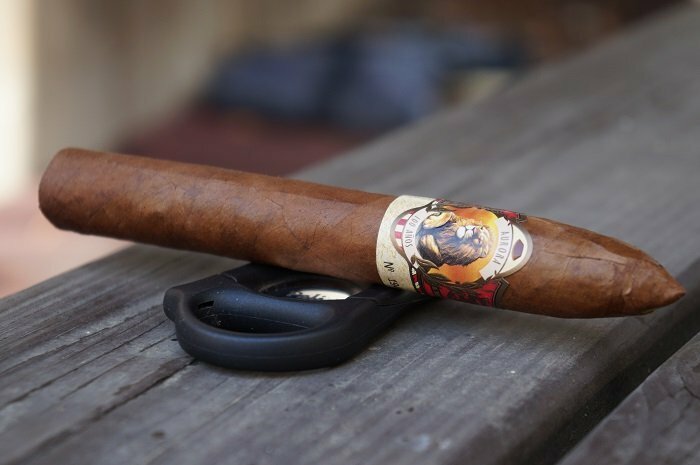 But, with such a long smoking commitment, I expected more transitions and complex build-ups in which the cigar fell short. 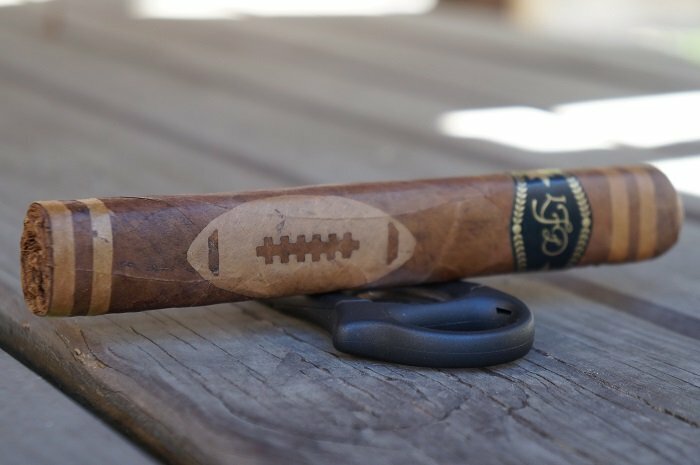 Overall, the La Flor Dominicana Special Football Edition 2019 was fairly average and not likely something I'd want to track down more of. The cigar was released for an event, and I suppose it would work for smoking during the game as it had a long smoking time. Paired with your favorite libation during the game may provide some nice enjoyment, but on it's own, I'd pass (and it would be an incompletion). 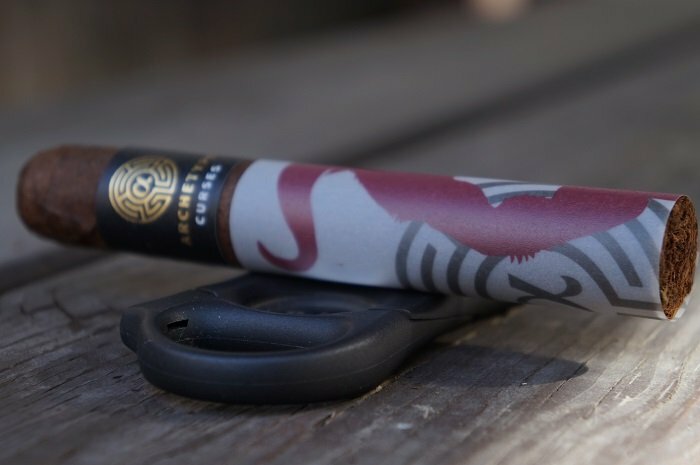 As my first introduction to the brand, I enjoyed the flavor profile of the Casa Cuevas Habano Clásico Prensado. 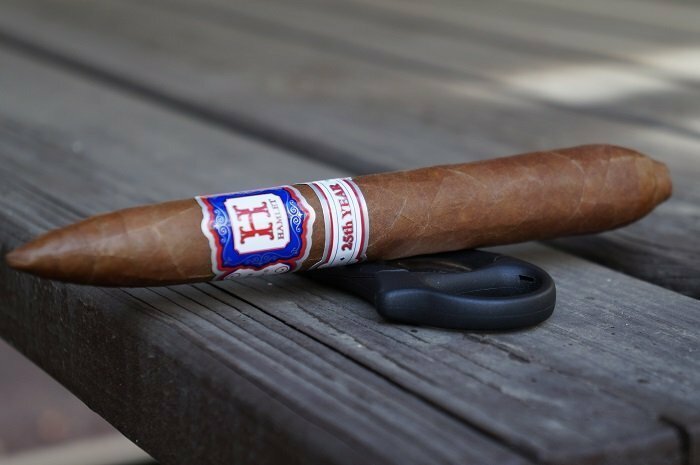 Natural cigar tobacco flavor, sharp minerals, barnyard, roasted chestnuts with a nice dose of black pepper on the retrohale are all notes pointing to a well executed Habano wrapped cigar. 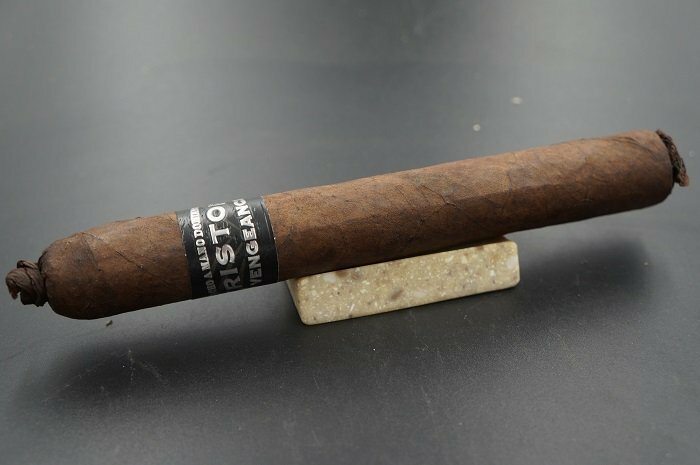 The Kristoff Vengeance Toro had a good start but became pedestrian from the second third on. I'd like to try this in a smaller ring gauge to see what that would do to the profile. The good first third isn't enough to keep me coming back to this cigar and it probably isn't something I'd be in a hurry to revisit. 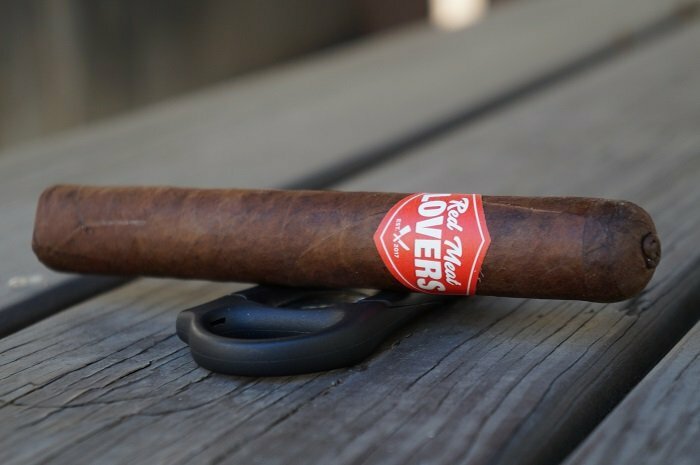 For fans of Saka's style Connecticut broadleaf, the Red Meat Lovers will certainly not disappoint and many will be happy to find familiarity. 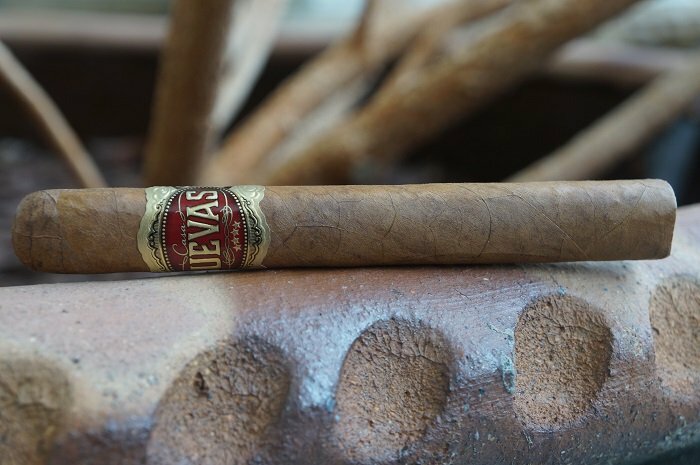 This isn't Saka's most complex cigar, but I find it to be what Connecticut Broadleaf wrapped cigars should taste like giving milk chocolate, dry red pepper spice, pencil lead minerality and creamed sweetness. 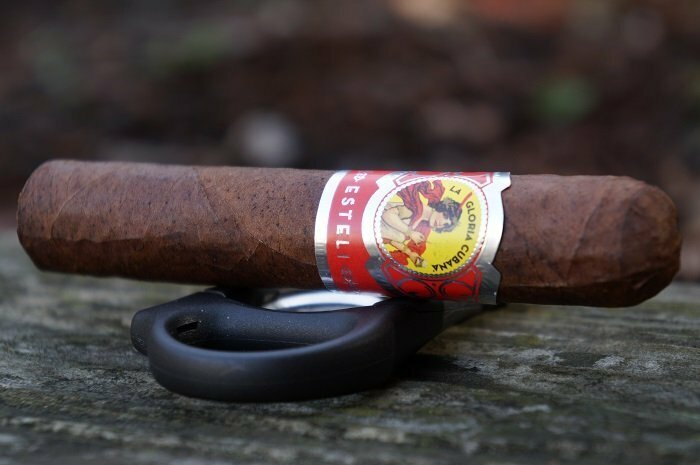 The La Gloria Cubana Esteli Robusto is an interesting cigar with a flavor profile that has distinct evolution through each third. Reaching an overall flavor strength of medium-full at times, you're treated to earth, leather, toasted notes, spices, creme brulee, chocolate and baking spices.